Jim joined the Cornell Micro/Nanofluidics Laboratory in 2009, after receiving his B.Sci. in Aeronautical and Mechanical Engineering from Clarkson University in 2008 and working as an aerospace engineer at Lockheed Martin. During his time in industry, Jim performed structural analysis and coordinated mechanical testing for projects funded by DARPA, the U.S. Air Force, and NASA. Outside of the lab, Jim is a private pilot and leads the East Hill Flying Club as its president, is an avid photographer, and enjoys competitive road cycling. 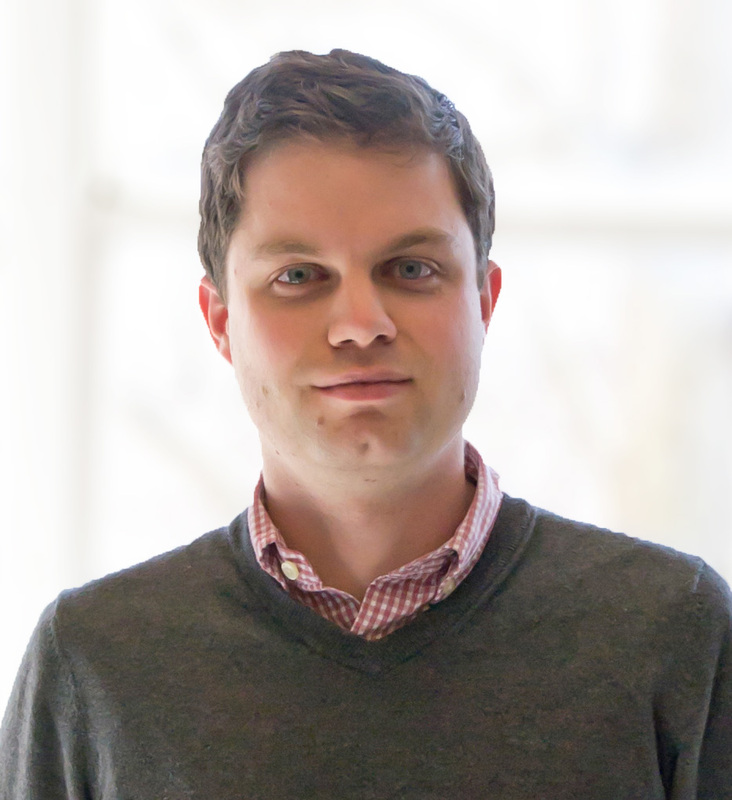 Jim currently works on simulations to inform the development and design of microfluidic rare cell immunocapture devices, such as devices for the capture of circulating tumor cells (CTCs) from blood. His interests lie in leveraging fluid mechanics and cell adhesion dynamics to improve the efficiency and purity of these devices, with the ultimate goal of widespread clinical adoption.